With the beginning of the new Financial Year of 2019-20 CBIC (Central Board of Indirect-Taxes and Customs) has issued some important notifications to bring the GST recommendations into effect. 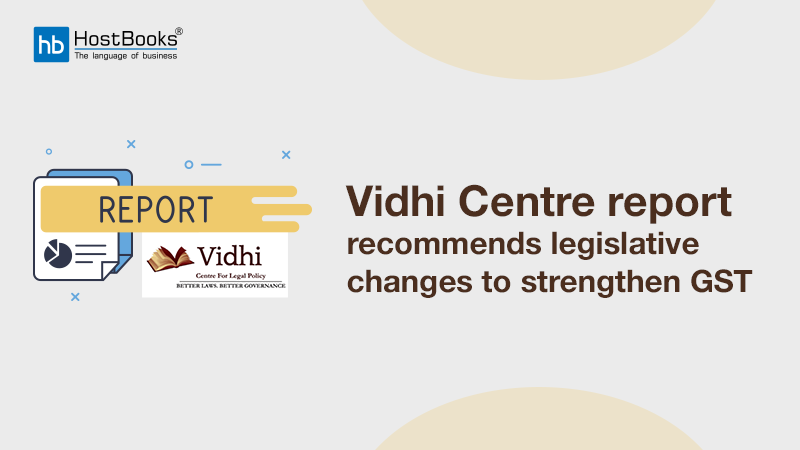 These recommendations were made during the 32nd GST Council meeting, held on 10 January 2019. This main objective was to provide a sigh of relief to MSME sector like an increase in threshold limit for GST registration, concessional rate of tax for service providers which have been brought into effect from 1st April 2019. 1. According to Notification No. 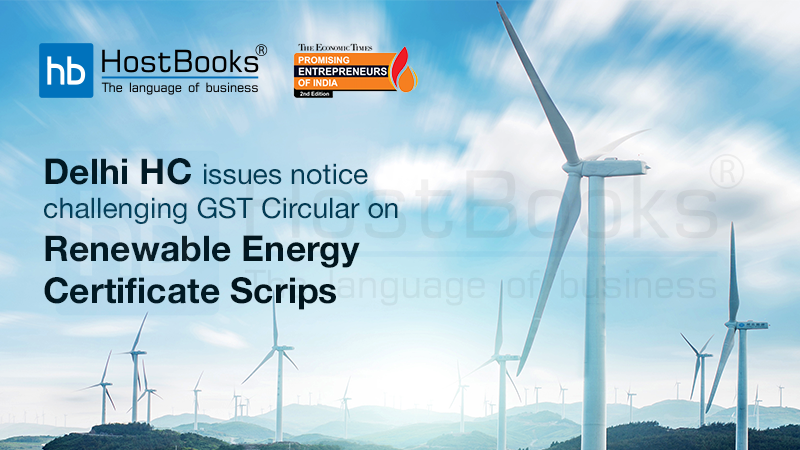 10/2019 – CT (Dated- 7th March 2019) CBIC has provided an exemption in the exercise of powers conferred under section 23(2) of the CGST Act, for person exclusively engaged in the supply of goods, having an annual turnover of ₹ 40 lakh from obtaining registration. Registered persons who want to regularize their existing registration. Threshold limit is ₹ 10 Lakh for Manipur, Mizoram, Nagaland, and Tripura. Threshold limit is ₹ 20 Lacs for Arunachal Pradesh, Meghalaya, Puducherry, Sikkim, Telangana, and Uttarakhand. Threshold limit is ₹ 40 Lacs for all other states/union territories. 2. In Notification No. 14/2019 – CT (Dated- 7th March 2019) CBIC has superseded the notification No. 08/2017 – Central Tax dated 27.06.2017 in order to increase the limit of the threshold of aggregate turnover for person opting for composition scheme. 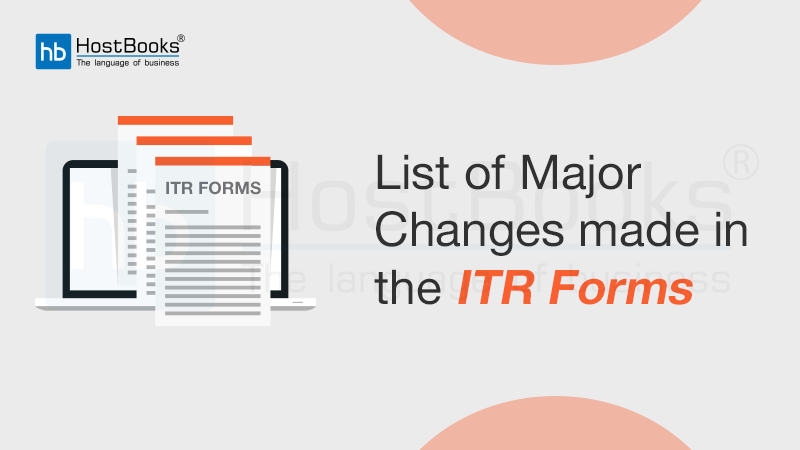 The Government has increased the limit of aggregate turnover up to INR 1.5 crore for persons opting for Composition Scheme under section 10 of the CGST Act. However, for eligible registered persons in the states of Arunachal Pradesh, Manipur, Meghalaya, Mizoram, Nagaland, Sikkim, Tripura and Uttarakhand, the aggregate turnover limit has been kept up to INR 75 lakh. Furthermore, a person would not be eligible to opt for the composition scheme if he/she is a manufacturer of ice cream and other edible ice (whether or not containing cocoa), pan masala and tobacco and manufactured tobacco substitutes. 3. In Notification No. 02/2019 – Central Tax Rate (Dated- 7th March 2019) CBIC provides an eligibility to a registered person to pay tax at the rate of 6% [3% CGST and 3 % SGST] up to an aggregate turnover of INR 50 lakh for first supply of goods or services or both made on or after 1stApril 2019 in a financial year. 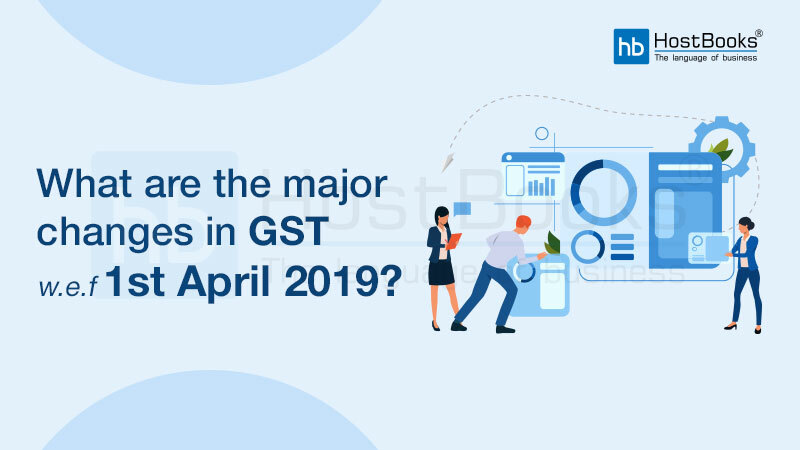 For the purpose of determining eligibility to pay tax at a specified rate, the term “first supply of goods or services or both”shall include supplies from 1st April of a Financial Year to the date from which he becomes eligible for registration under this Act. However, it does not determine tax payable. Additionally, the value of supply of exempt services by way of extending deposits, loans or advances in so far as the consideration is represented by way of interest or discount, shall not be taken into account. A person is not engaged in making the supply of ice-cream and other edible ice (whether or not containing cocoa), pan masala and tobacco and manufactured tobacco substitutes. Where a registered person opts to pay tax at the rate of 6% then such rate of tax is payable by all such registered person having same PAN (i.e. applicable for all the branches). Such person shall pay tax on all outward supplies at the rate of 6% notwithstanding any other notification issued under section 9(1) or under section 11 of the CGST Act. Such registered person will be liable to pay tax under RCM at the applicable rates. Issues bill of supply stating “taxable person paying tax in terms of notification No. 2/2019-Central Tax (Rate) dated 07.03.2019, not eligible to collect tax on supplies”. Such a person is neither eligible to collect tax nor he is entitled to claim any ITC. The relief to small service providers by bringing them at par with traders and manufacturers under the Composition Scheme is definitely a welcome effort. 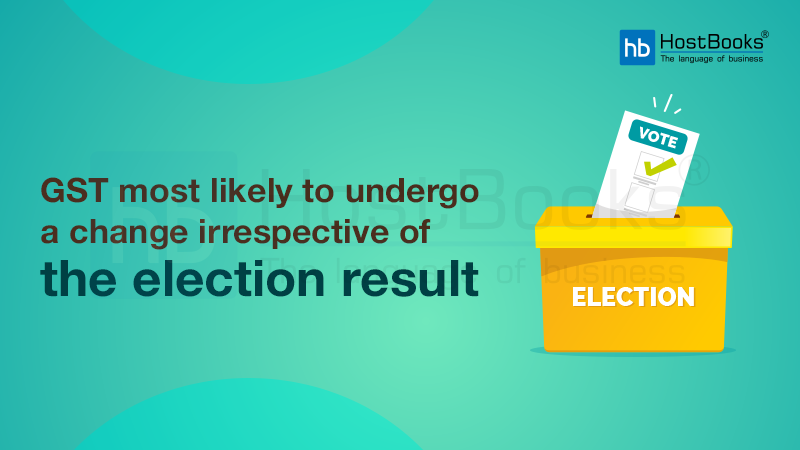 Nevertheless, the previous recommendation ‘a single annual return for persons registered under composition scheme’ proposed by the GST Council, is yet to be notified officially. 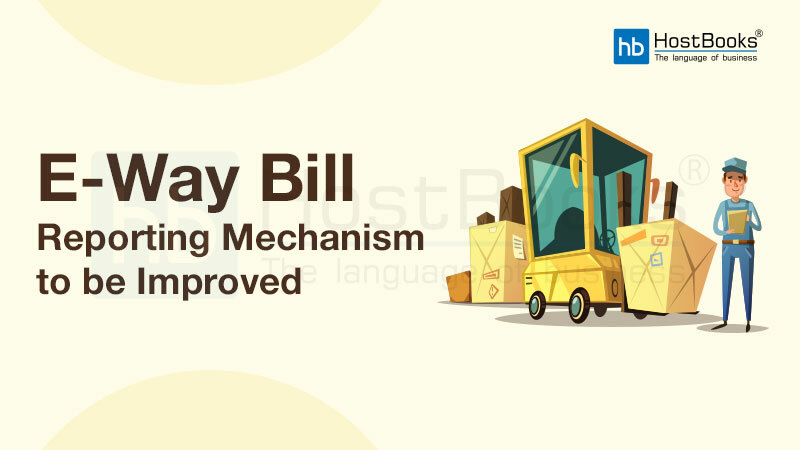 These fundamental changes in the GST law have brought a sigh of relief to thousands of small taxpayers across the nation. The Govt. is taking important steps regularly to make the entire GST administration more efficient, transparent, and convenient. And it seems that more notifications will be brought further and GST shall turn to be a great boon for the citizens of our nation and in recent future Indian economy will be flagging globally.